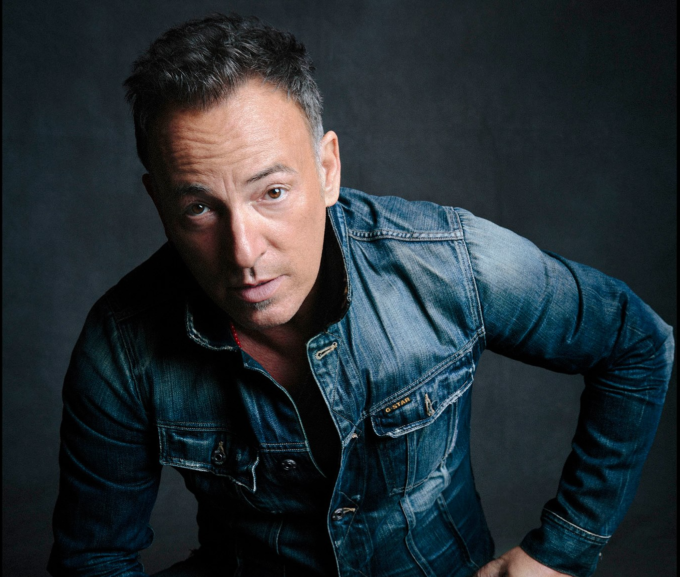 They don’t call him ‘The Boss’ for nothing; Bruce Springsteen today confirming three more shows as part of his Australian tour. The legendary performer has a habit of selling out shows and this tour looks like being no different, with tickets to five of his dates already exhausted. So the team at Frontier has confirmed three more; one each in Sydney, Melbourne and Perth. The new Perth date now kicks off proceedings… it’s due to take over Perth Arena on Sunday January 22 after his first two gigs in the WA capital sold out. Limited tickets remain for his Sydney and Melbourne shows, with second and final dates added in both cities (see details below).